Grizzly bear stress ball show you not all animals are wild beasts. 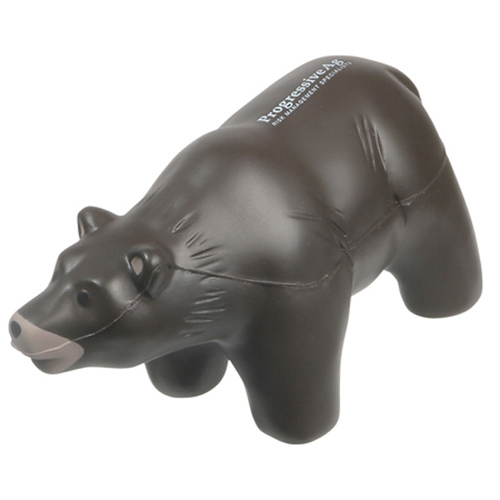 Grizzly Bear Stress Ball is made of Squeezable polyurethane foam. Bulk / 21 lbs / 150 pcs. / 24x14x15 box.